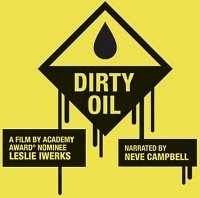 This week's DVD giveaway courtesy of Dogwoof is Leslie Iwerk's Dirty Oil. Described by Total Film as 'disturbing & illuminating' and narrated by Canadian actress and environmentalist Neve Campbell Dirty Oil is a behind the scenes look at the toxic Alberta Tar Sands, from where the US gets the majority of its oil and the impact on the environment of the 'largest industrial project on the planet today'. In which country can the Alberta Tar Sands be found? 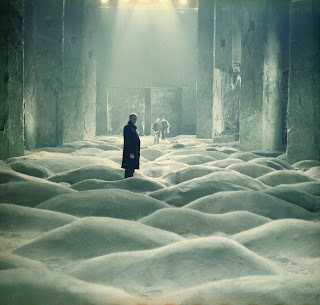 The competition closes at midnight on Saturday the 16th. Who directed this year's Oscar winning documentary Inside Job? Send your answers to - neil.mitch1972@googlemail.com no later than midnight on Saturday the 9th. 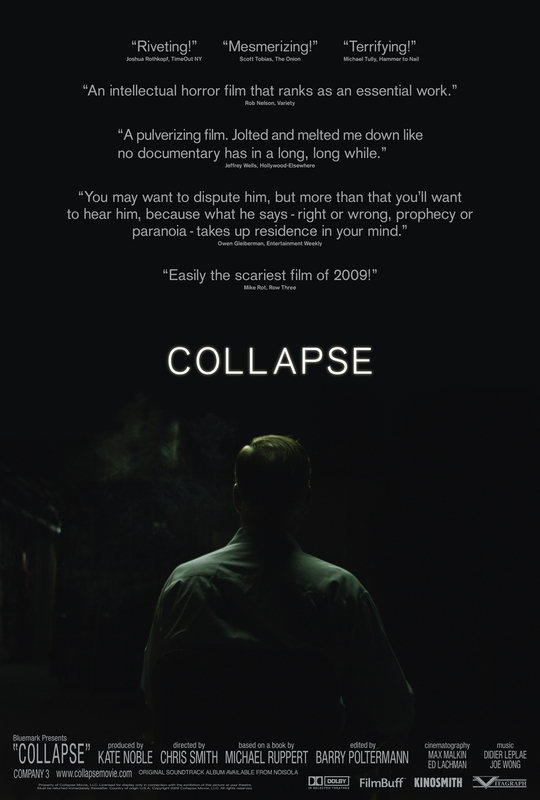 http://www.roguecinema.com/article2782.html - This month's review for RogueCinema.com is now up. 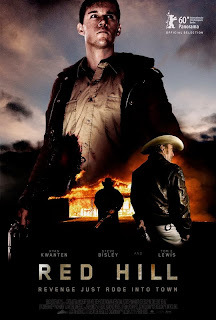 It's a version of the Red Hill review I posted a couple of weeks ago. Well worth catching up with this genre splicing effort from down under.